The Polish radar NUR-15 «Odra» is a mobile medium-range 3D surveillance radar designed for the Polish Air Force. The manufacturers designator is TRS-15. The beacon (IFF-Interrogator) is built using a THALES- license. 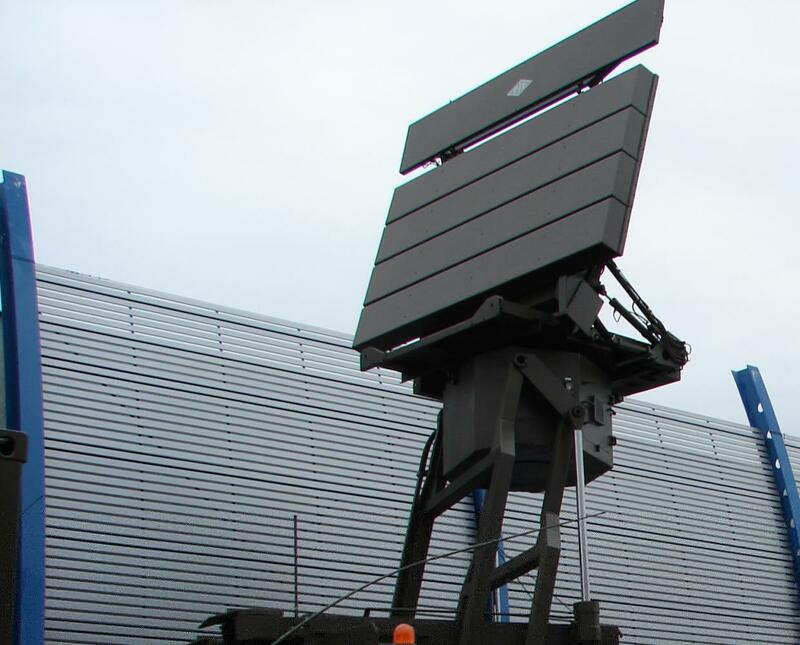 On the basis of the same design, once a maritime channel is added, a similar device – TRS-15C «Odra-C» radar – has been developed. This design is being used by the Coastal Missile Squadron of the Maritime Missile Unit. It has a reduced instrumented range of 50 kilometers. In 2016 a basic modernization led to the designator NUR-15M «Odra-M» alias TRS-15M (or for its export version TRS-19).